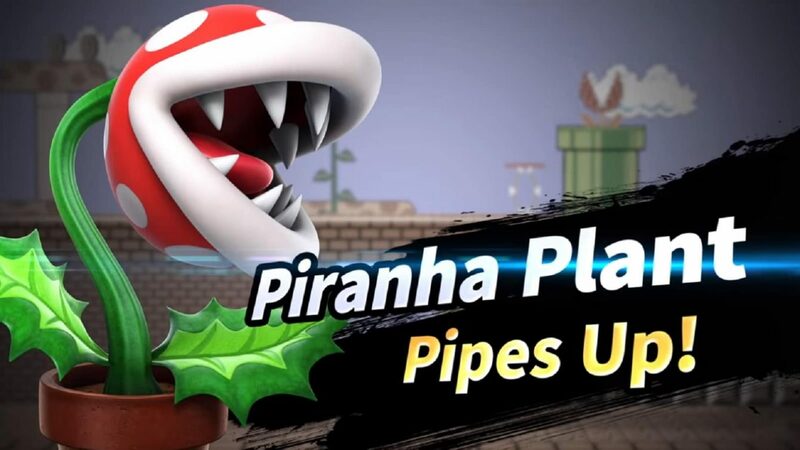 Piranha Plant is joining the fight as of today in Super Smash Bros. Ultimate with the game's latest update, which is now live. 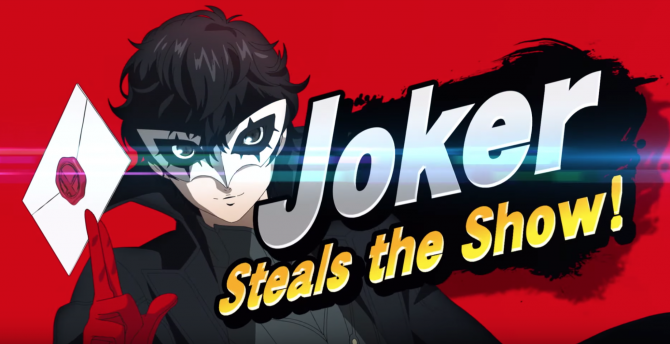 With the release of Super Smash Bros. 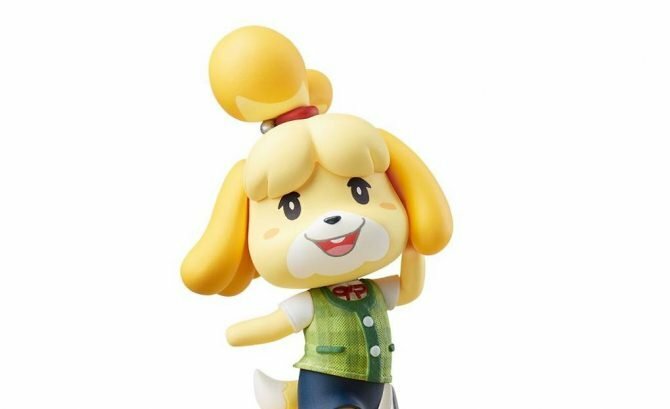 Ultimate last month series fans were treated to the largest roster that the series has ever had, and now the first post-launch character has finally arrived in the form of the terrifying, infamous…Piranha Plant. yes, he is a plant. In a pot. But he FIGHTS. 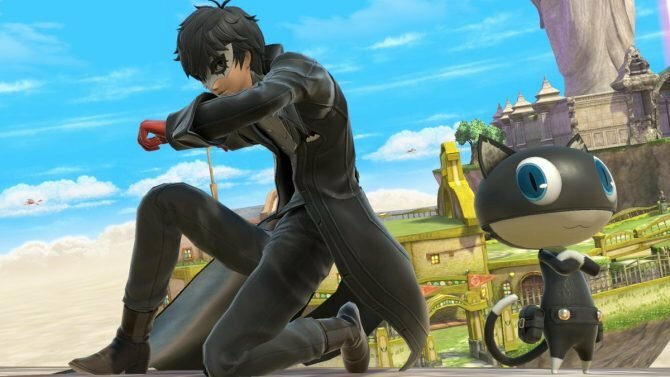 Nintendo has revealed that the latest patch for Super Smash Bros. Ultimate, v2.0.0, is now live for Switch owners and most notably brings Piranha Plant into the game as a playable fighter, after previously being confirmed last year. Players that purchased Super Smash Bros. Ultimate at launch will be able to get Piranha Plant for free by redeeming a code. However, you only have until January 31 to do so, so make sure to redeem it sooner rather than later so you don’t miss out on getting the character in-game. Select the spirit you want to challenge on the Spirit Board, and then go to Party ? Fighter to select the number of people who will play. When playing with multiple people, you will lose the battle if any player is KO’d. Super Smash Bros. 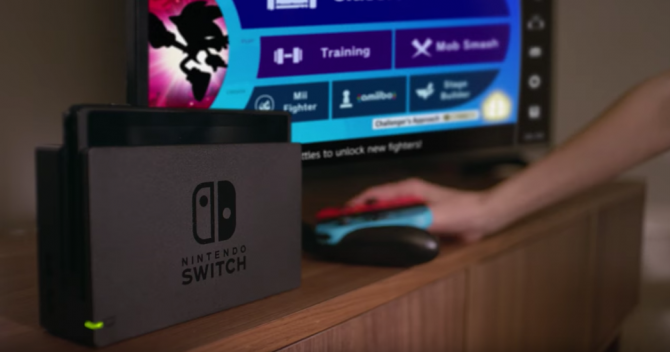 Ultimate is available now exclusively on Nintendo Switch. If you have yet to pick up a copy of the game, you can do that now over on Amazon, and you can read up some of our tips if you’re still looking to unlock the rest of its character roster.